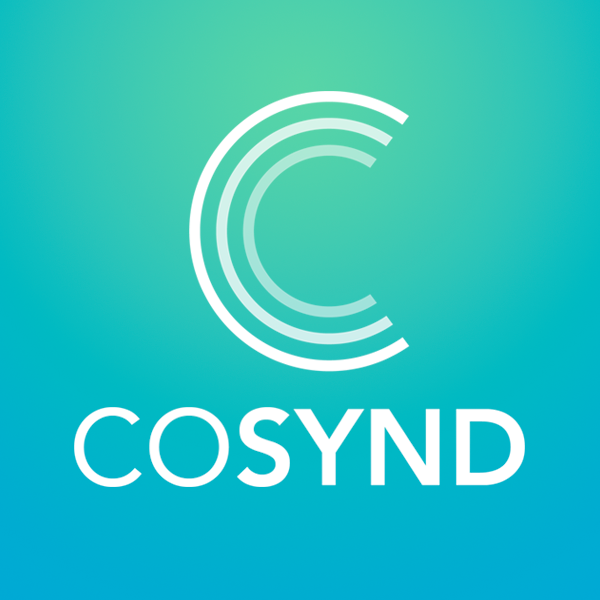 Cosynd is the first platform of its kind to cater exclusively to creators that generate multiple forms of intellectual property including music, video, text and imagery. Cosynd helps creators register their copyrights and create legally valid ownership agreements without the hassle of navigating tricky government websites or hiring expensive attorneys. Here’s how it works: tell Cosynd what kind of content you created and who you created content with, then choose the type of agreement you want to create. Cosynd will walk you and your team through customizing your agreement together, and once the terms have been finalized everyone can digitally sign and store the agreement on Cosynd for safe keeping.